Hunters can harvest Canada geese in west-central Minnesota from Saturday, Aug. 9, through Sunday, Aug. 24, the Department of Natural Resources said. Individual hunters are allowed to shoot up to 10 Canada geese per day, but there is no limit to the number of Canada geese a hunter can possess. 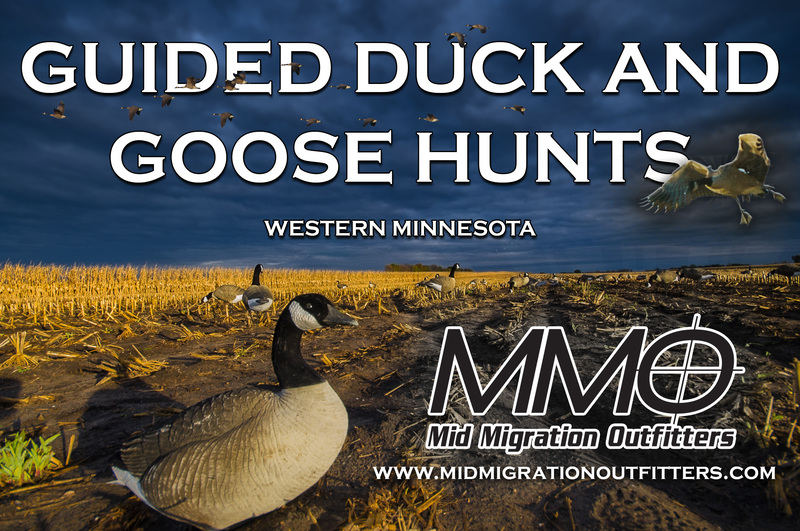 The August goose harvest will open only in the intensive harvest zone in west-central Minnesota, with shooting hours from a half-hour before sunrise to a half-hour after sunset. A small game hunting license, special goose permit and state waterfowl stamp are required. A federal waterfowl stamp is not needed; however, it is needed to hunt geese and other waterfowl beginning in September. The DNR in August will announce details of fall waterfowl seasons, including the September Canada goose season that runs from Saturday, Sept. 6, through Monday, Sept. 22, and the regular Canada goose seasons that tentatively beginSaturday, Sept. 27. Details on the August goose management action can be found at www.mndnr.gov/waterfowl.